A comprehensive assessment with our highly experienced women's health esperts. 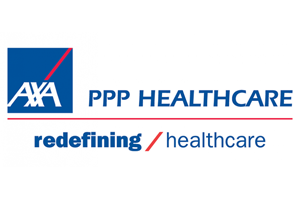 We work with a wide range of health and medical insurance companies, including the leading insurers in the UK: AXA PPP, Aviva, Bupa and Westfield Health. 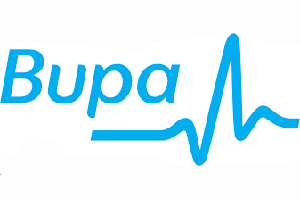 If you have a private or workplace health insurance policy, please get in touch and let us know before we start any treatment.